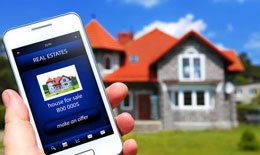 There are plenty of homes for sale… the trick is finding the one that’s right for you! 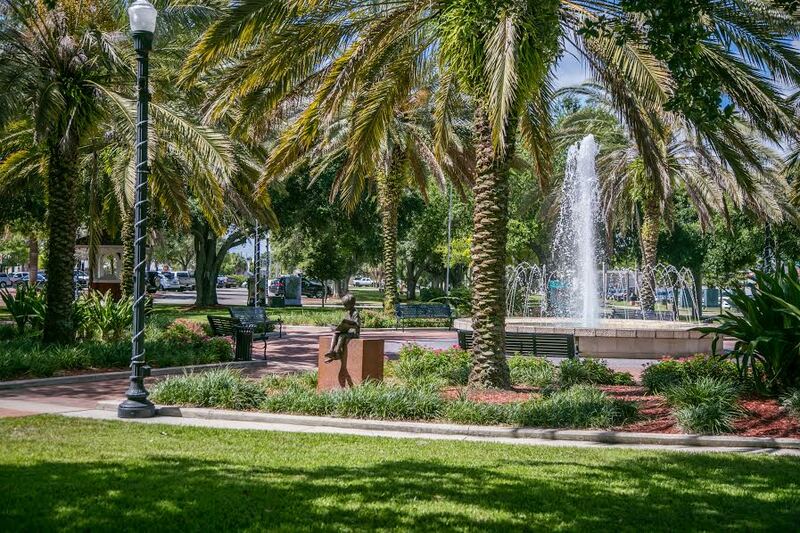 Located in Central Florida, Winter Haven, also known as the “Chain of Lakes City”, has much to offer. Besides its warm, sunny climate, easy access to tourist attractions, exceptional schools and medical facilities, and a charming Central Park with weekly events, it offers beautiful lakefront properties, condos, and a wide range of single-family homes. You can also look forward to living the lakeside lifestyle, with many lakes to ski, wakeboard, jet ski, paddleboard, fish, kayak or simply enjoy the beautiful sunsets from the dock. We think you’ll agree that it’s the perfect spot to live, work, play, and raise your family. Whether you are planning to buy or sell a property, you need a professional who understands the area, real estate laws, and market analysis. We are dedicated to being that professional. Our agents are neighborhood experts! They work, play, live, shop, eat and volunteer right in the neighborhoods you are looking for. This is our hometown… we can’t wait to make it yours! !